So, as I was writing Accidental Hero (Sanctaury #8) I came up with an entire plotline for book 9 and a title! Just need to get the art done. Ghost, Elliot and Cole's story, will be with you 20 May 2016. 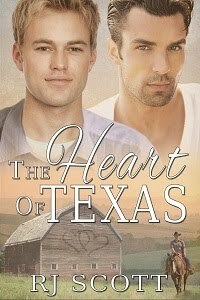 I love Simon and Cain's story and it has some new characters to kick start the Chicago arc! Hope you enjoy when it gets here!